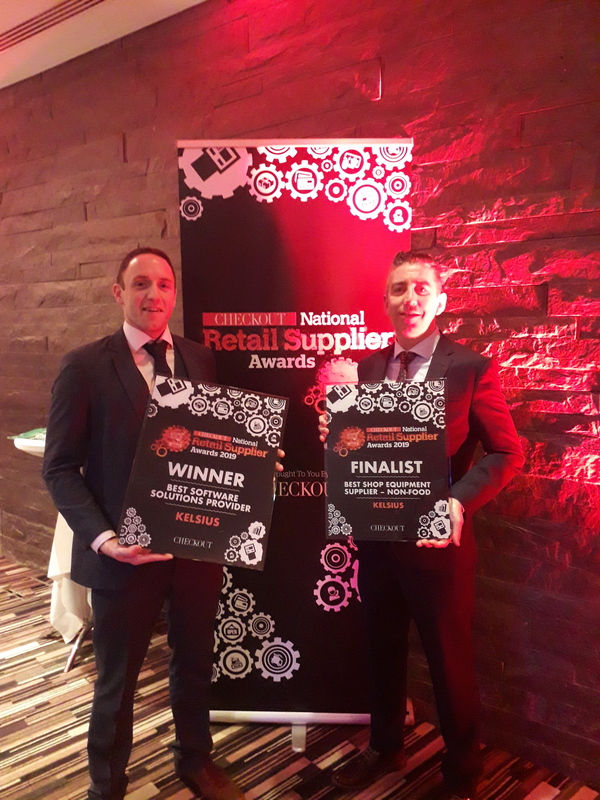 Donegal based digital food safety company, Kelsius is celebrating after winning Best Software Solutions Provider at this year’s Checkout National Retail Supplier Awards. 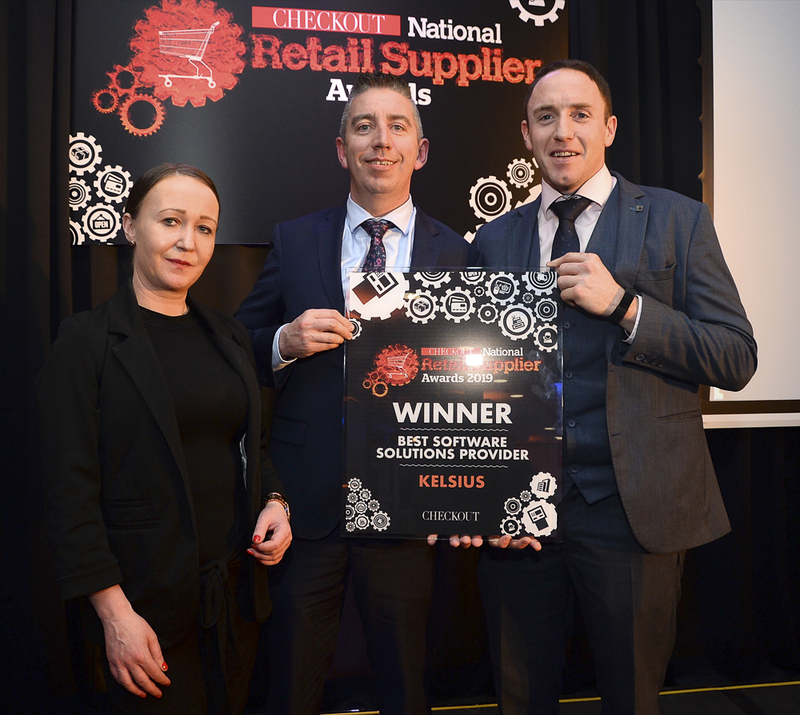 This is the second time in three years that Kelsius have taken home this prestigious Award. 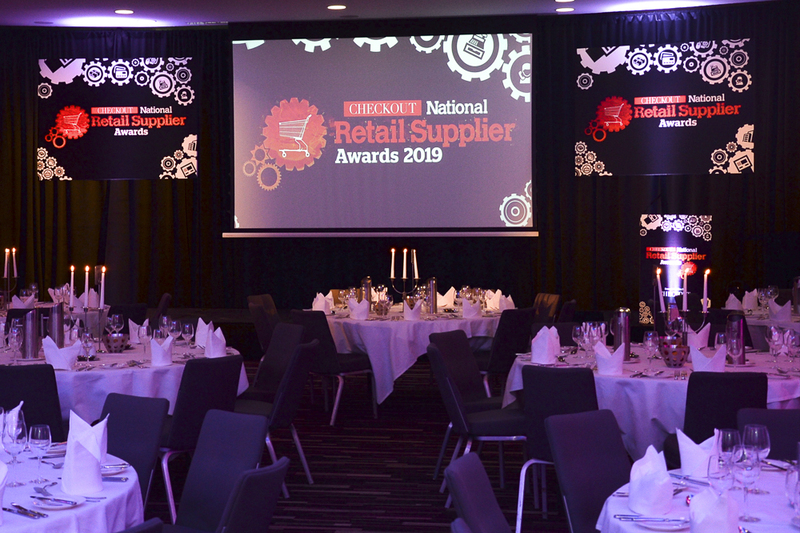 Fighting off stiff competition in this hotly anticipated category, the award recognised the company’s own technology, FoodCheck, which has been instrumental in changing the food preparation and storage practices of a host of well-known Irish retailers including Applegreen, SuperValu, Centra & Musgrave. Kelsius beat of formidable competition to claim the award. Renowned and successful software companies CBE and Intouch.com were runner up in this category further reinforcing the achievement.